With Regular Show: The Movie set for DVD release on Tuesday, October 13th, series creator (and voice of Mordecai) JG Quintel, Supervising Producer Sean Szeles, Art Director Paula Spence, and voice actors William Salyers (Rigby) and Sam Marin (Pops, Benson, Muscle Man) had plenty to say about the film at the New York Comic-Con 2015 press interviews. They also told us a lot about the very beginning of the show, now in its seventh season, and the journey and formula that got it where it is today. 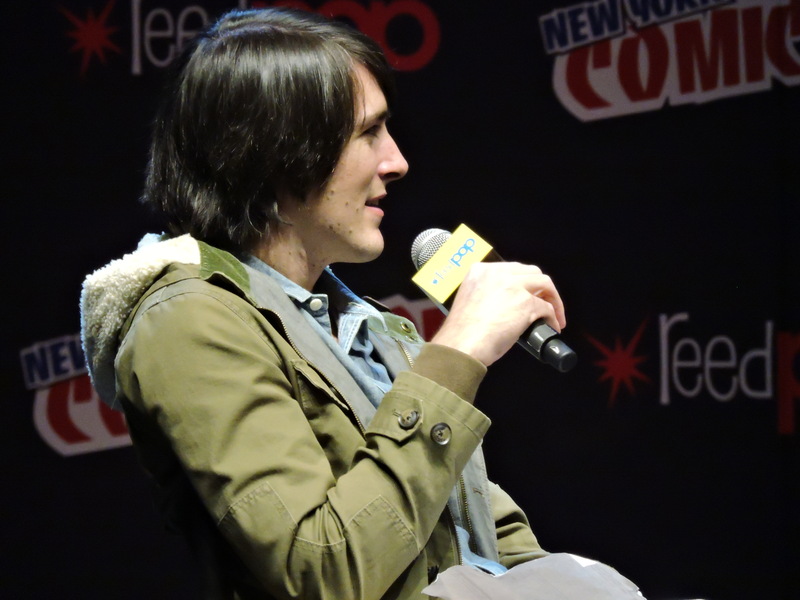 As for how the film fits into the show, “The movie is canon, and it – in my mind – airs right after season six,” Quintel said. “And because it deals heavily with time travel, they get reset, but you feel like they’ve all gone through this collective experience where it’s very intense and they’re not going to forget, even though they avoided it, maybe. It’s interesting, time paradoxes. Don’t think about it too hard or it’ll hurt your brain,” he joked. Even something as simple as hooking a TV up can strike a chord with viewers. 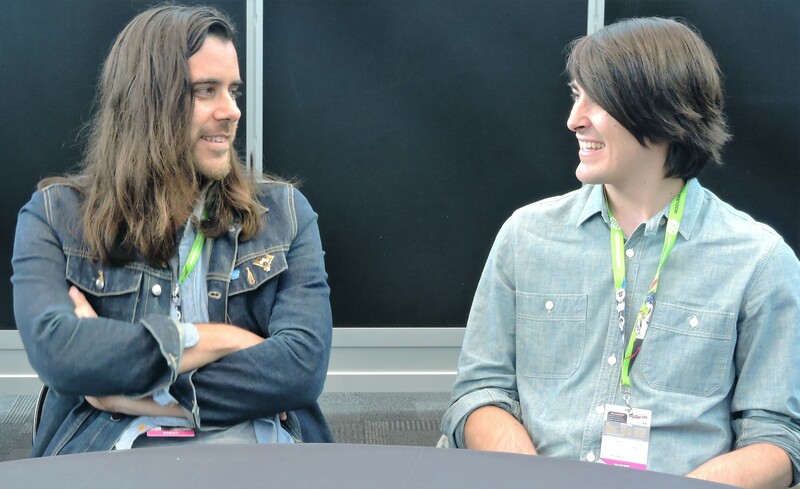 “There’s a part in one of the episodes where you see them putting a coaxial cable in the back of a TV, which doesn’t even exist anymore,” Quintel said of the annoying task. 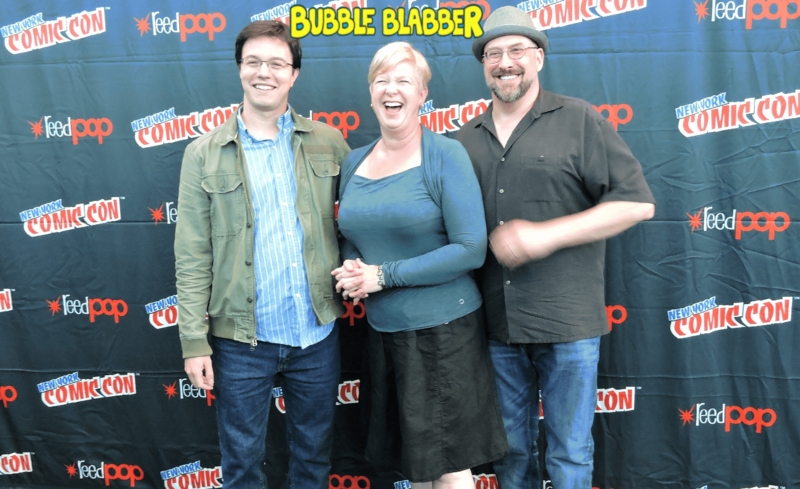 Some of the content even predates the show’s creator. “I think that’s hilarious, because for him it’s nostalgia, for me it’s history,” Salyers joked of their age difference. As a witness, I agree. It absolutely was funnier with the beanbag gun. Besides, the show can stand to be vague about possibly inappropriate details. It’s so relatable that people tend to see themselves in the show regardless. That might turn the soda they drink into beer. And the partying into really partying. And whatever else people do or did with their friends as youngsters. Therein lies the real key: anyone who has ever been young (so, everyone) can relate. 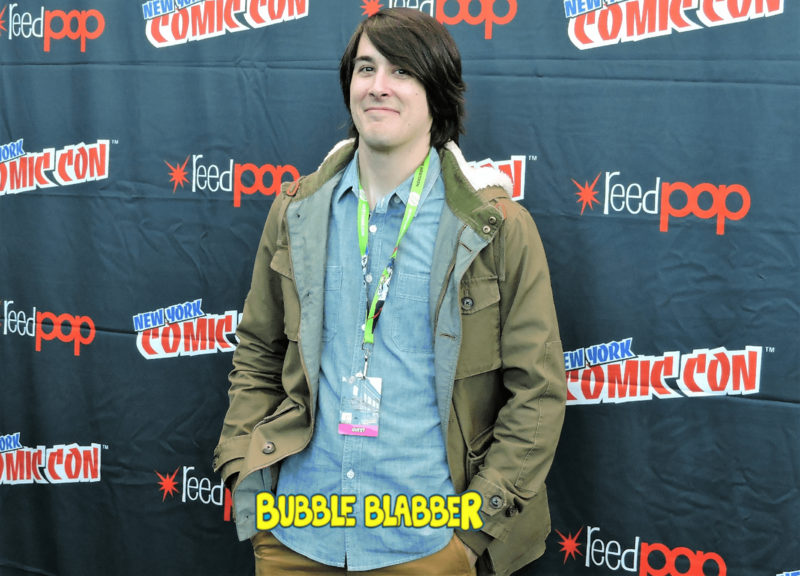 “I’ve seen people online say, ‘I walked in on my dad laughing really hard, and he was just watching Regular Show by himself,’” Quintel said. “And then another time, a really good one was somebody who works on the show, and they have a son, and he’s so young that he was watching an episode where they were talking on a telephone, and he’s like, ‘What is that?’ And he’s like, ‘It’s a phone!’ And he’s like, ‘No, it’s not!’ So it’s funny to see the old technology that kids have no idea about, like laserdiscs … and VHS tapes. They just think it’s funny, because it is funny. In the meantime, be sure to grab a copy of the Regular Show movie on DVD on Tuesday, and look out for a new episode on Wednesday, October 28th on Cartoon Network. 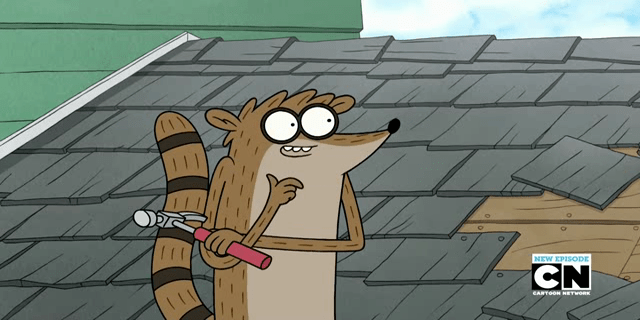 Read our review for Regular Show The Movie here. @Gonzo_Green is a chronic sufferer of Pre-life Crisis Syndrome. He drinks frequently, and wears hats sometimes, with these events occasionally occurring concurrently. Gonzo also likes watching baseball, and putting ketchup on foods that ketchup has no business being on. He enjoys rock’n’roll from the 60’s, 70’s, and 80’s, when rock was rock, and meaningless repetitive phrases were frowned upon. But it is what it is.